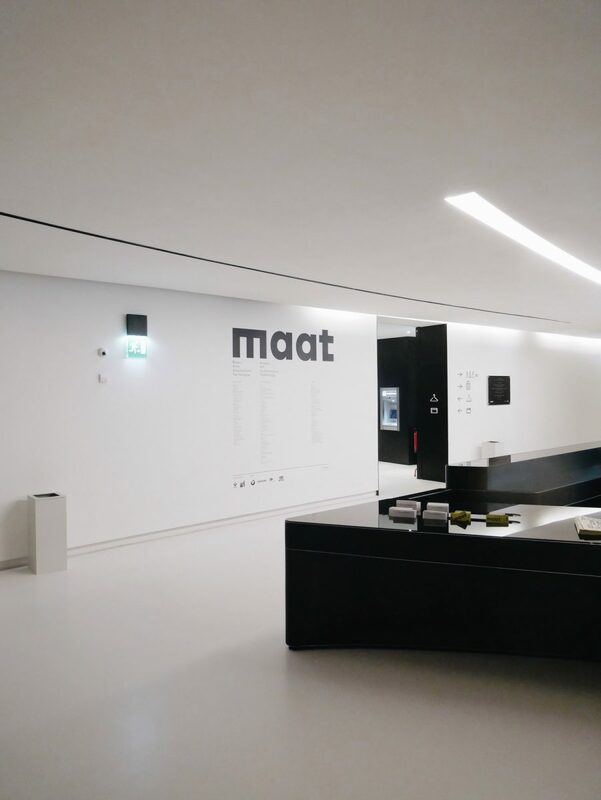 The MAAT – Museum of Art, Architecture and Technology by British architect Amanda Levete was inaugurated in 2016. 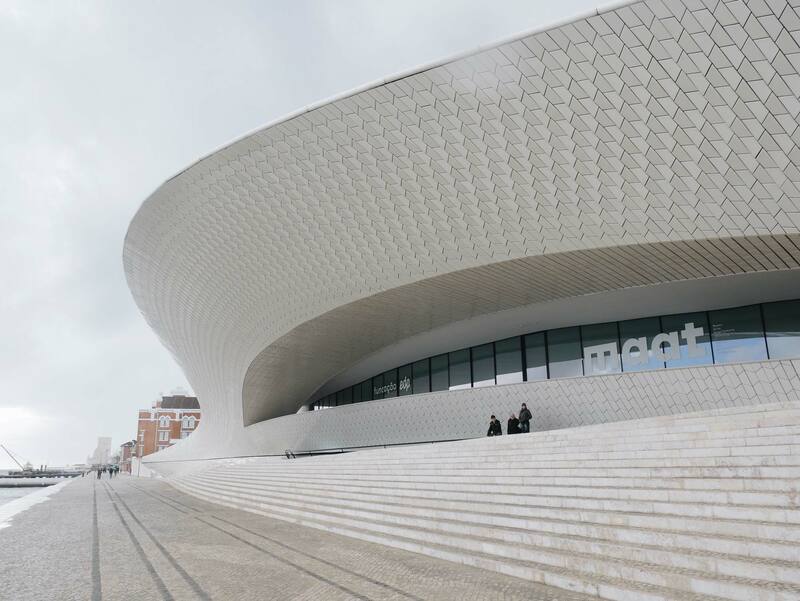 Presenting itself as a new cultural centre in the city of Lisbon, the MAAT represents an ambition to host national and international exhibitions with contributions by contemporary artists, architects and thinkers. 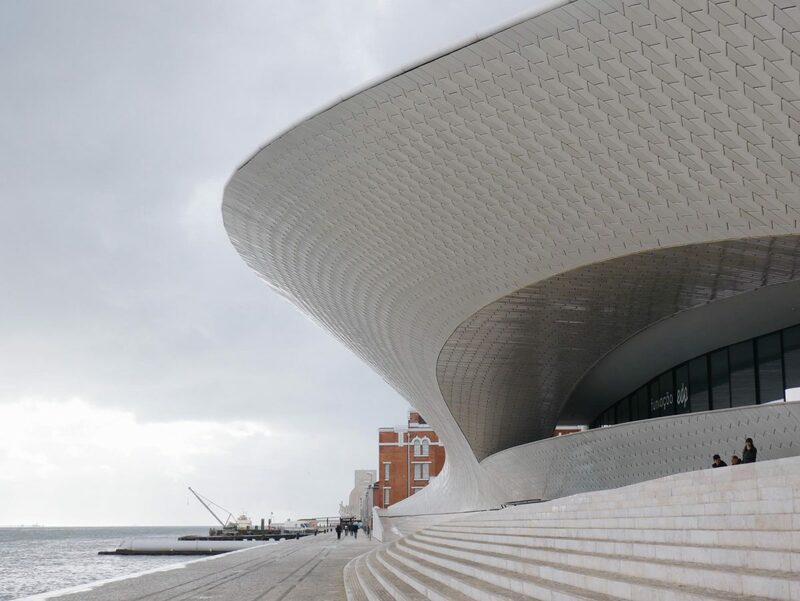 The façade contains tens of thousands of white glazed tiles reflecting the light of the glistening Tejo river. 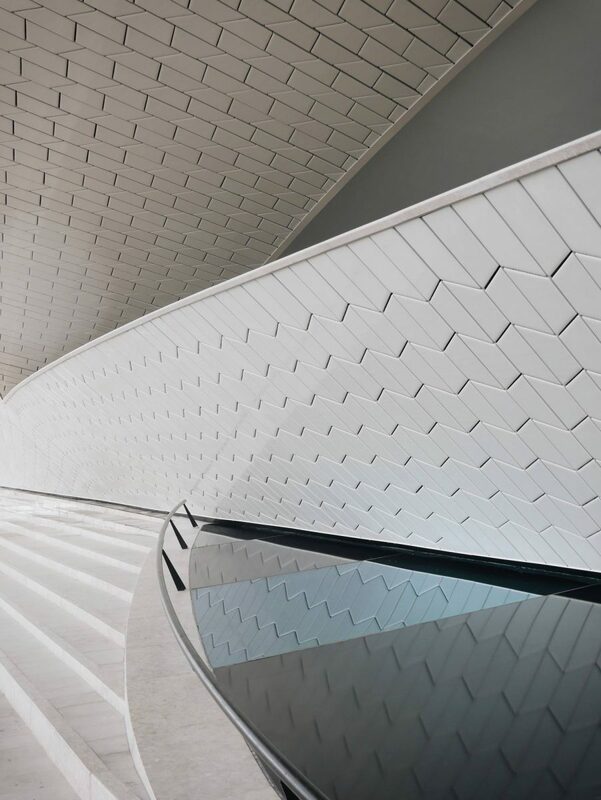 The tiles refer to the Iberian tradition of the azulejo. 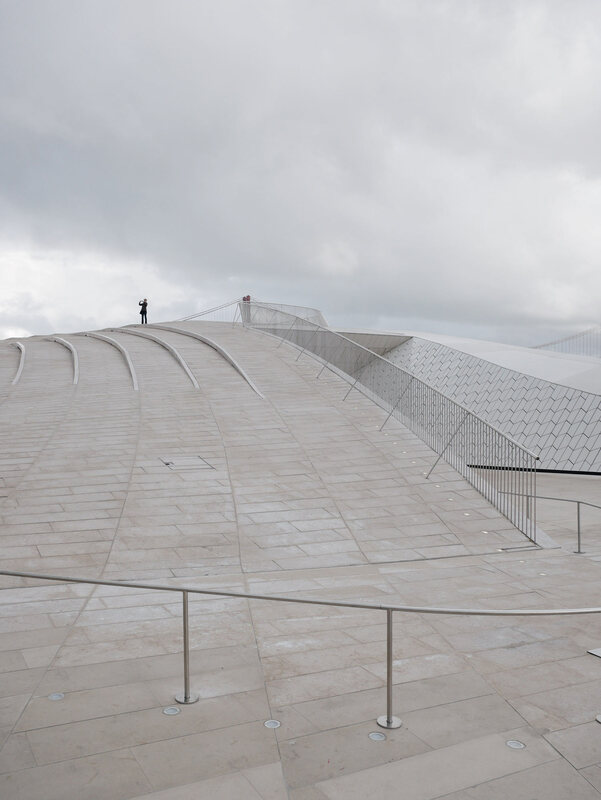 With many exhibition spaces being constructed under ground, the building has a quite moderate height of 12 metres. This leads to the probably most interesting part of the design: The fully accessible roof functioning as a plaza. 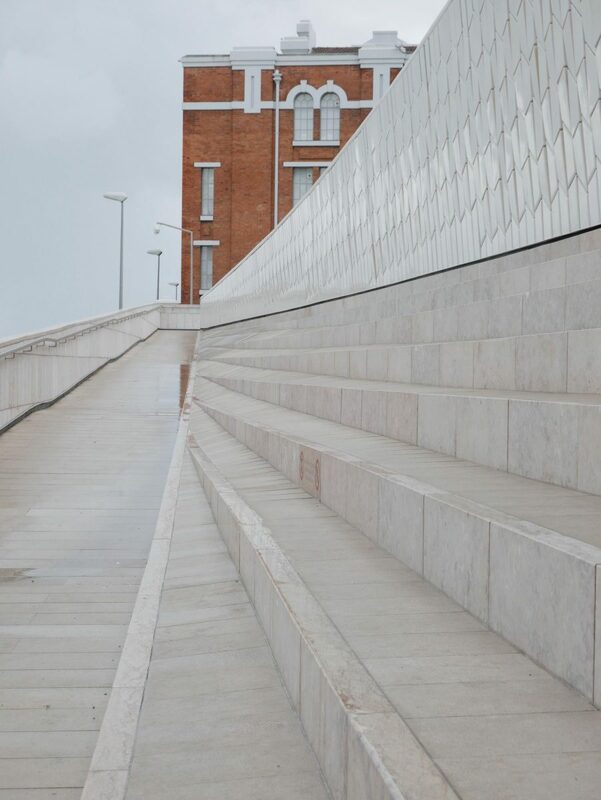 Seen from the city, the structure evolves into a hilly ground – giving the space back to the people of Lisbon. 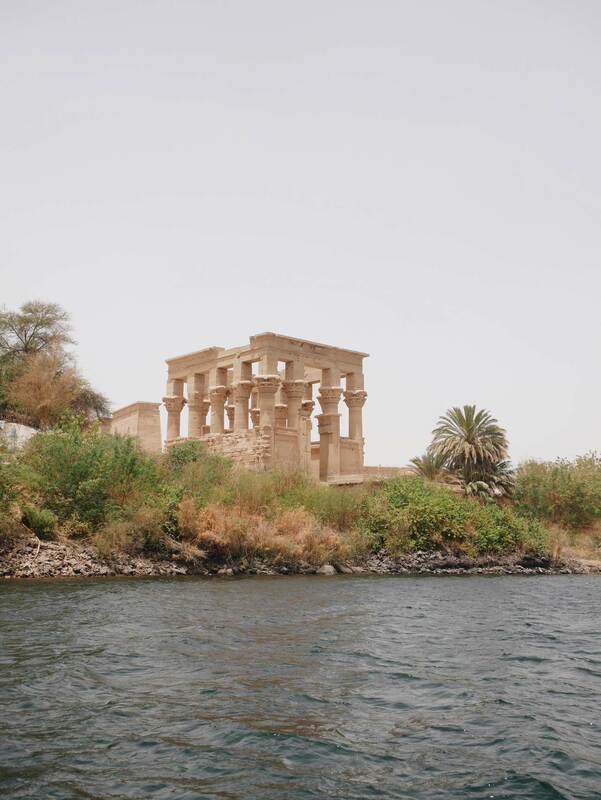 The southern façade is elegant yet spectacular. 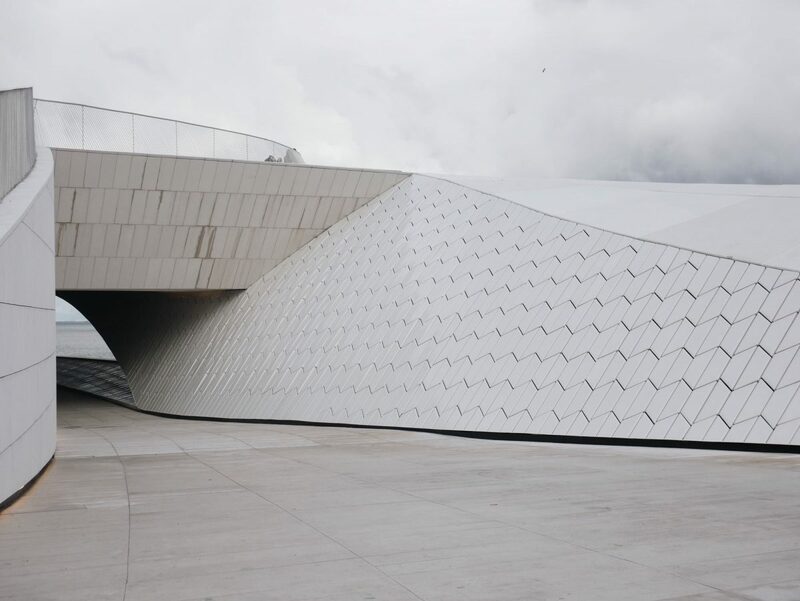 It can be referenced with the projects by Zaha Hadid and other ‚Starchitects‘ of the 2000s. 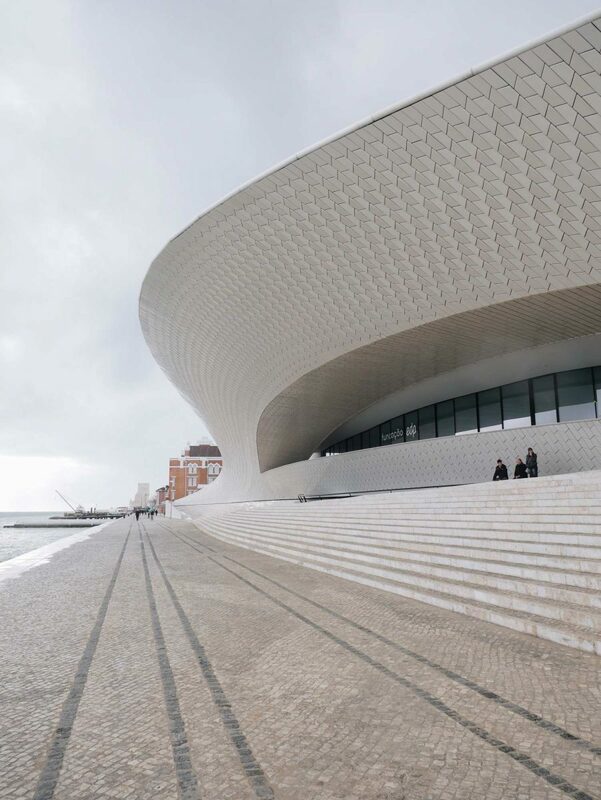 In the northern part instead Amanda Levete creates a consciously restrained solution giving an idea of new capabilities of architecture. 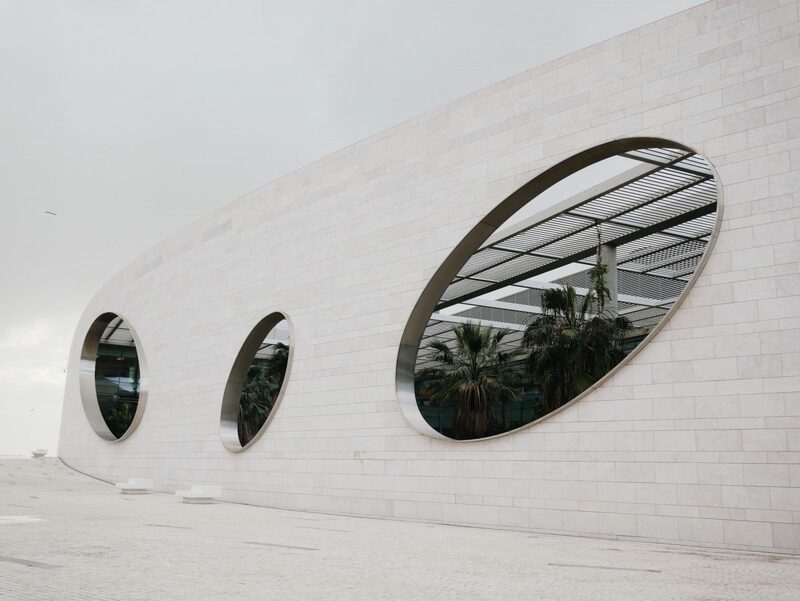 …and: Also check out the Champalimaud Centre for the Unknown by Charles Correa just around the corner.